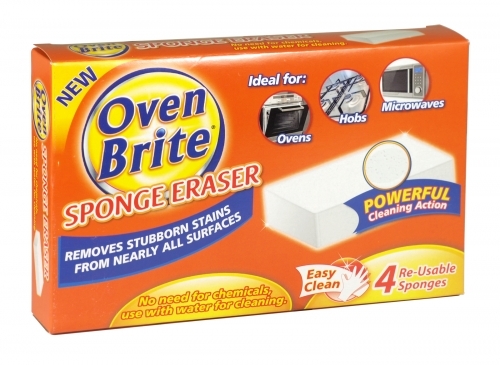 Removes stubborn stains from nearly all surfaces. No need for chemicals, use with water for cleaning. For ovens, hobs and microwaves.